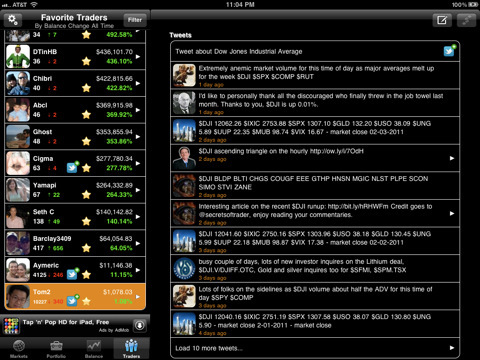 Stock Wars puts you in the fast paced world of traders and big money. Take your shot and beat the markets! 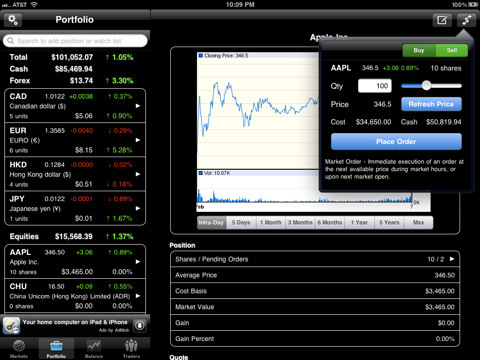 Set up your portfolio and watch how your stocks would perform in the real world. 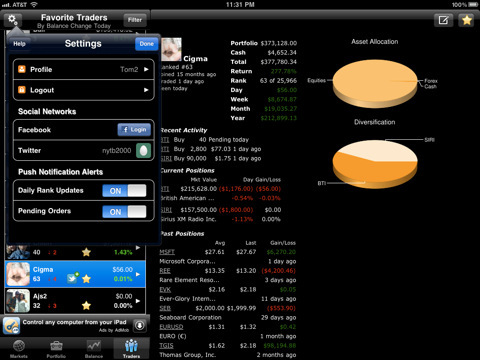 Analyze companies, place your orders and watch your portfolio grow. 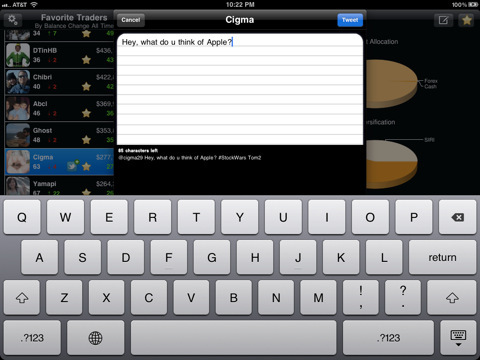 Stock Wars will make you a top trader in no time! Download now on Windows Store! 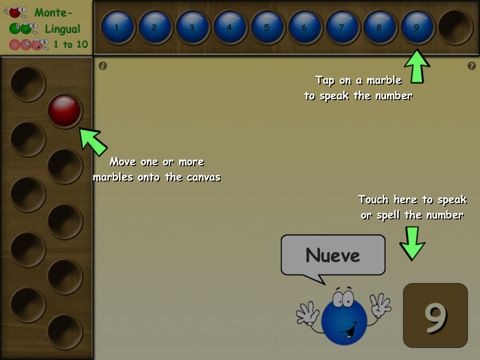 Monte-Lingual is a series of educational games based on the Montessori teaching method for preschool and elementary school children. 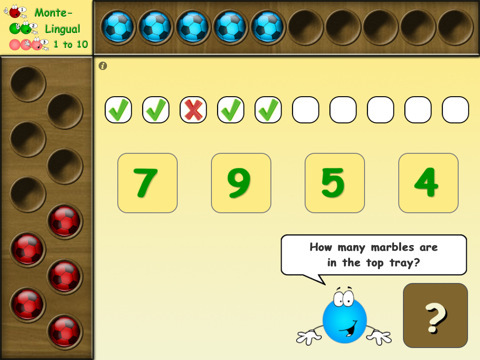 Monte-Lingual explores math and language concepts based on multi-dimensional and sensory visualizations that enable children to absorb and master the concepts naturally. 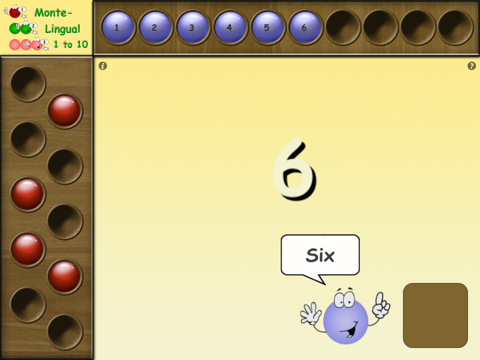 Monte-Lingual 1 to 10 is designed to introduce the most basic (but crucial) concept of numbers by a counting activity that employs various senses such as touch, sight, and sound to conceptualize "quantity" and "series" in a visual way. 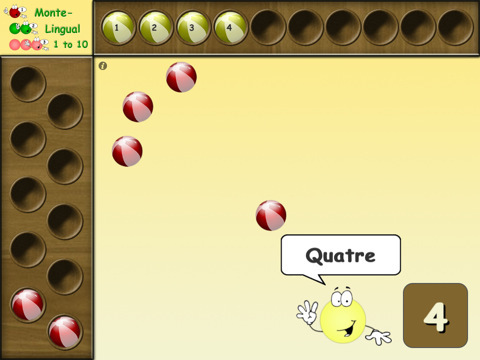 While absorbing the concept of counting, children can learn the numbers in multiple languages (i.e. English, Spanish, French, and Chinese). Download full version now on iTunes! 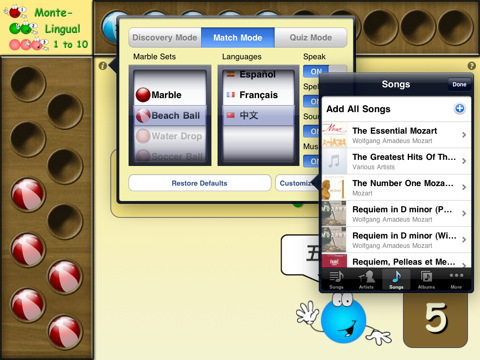 Download lite version now on iTunes! Monte-Lingual 1 to 10 from www.A4CWSN.com on Vimeo. 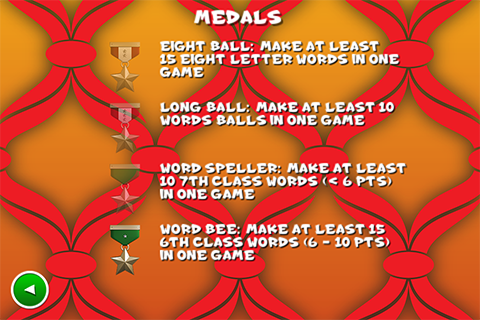 Word Ball challenges your word building skills in a fast paced, unique, and fun word game. 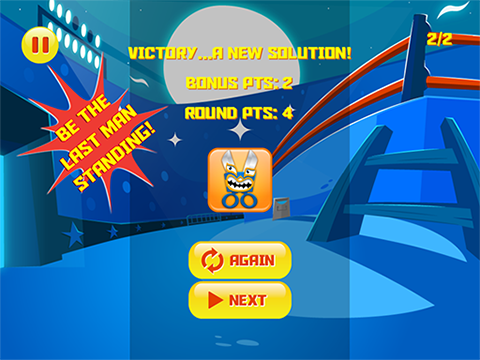 Play with friends and beat the top scores! 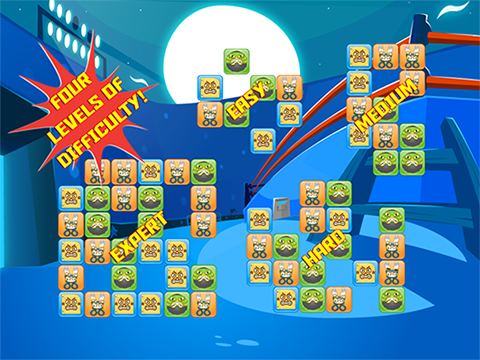 Test your limits by keeping the letters alive and reach the top levels. Gain achievements for different word building categories. 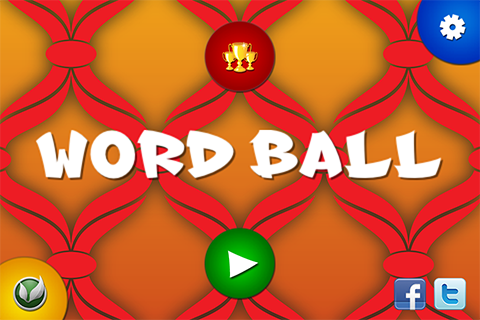 Word Ball will make you a "Word Master" in no time! 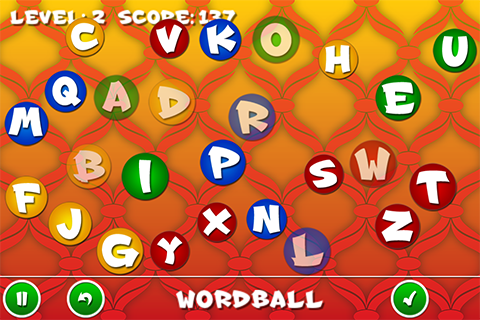 Word Ball provides a beneficial brain training exercise by allowing the user to focus and think on their feet when building words as quickly as possible. 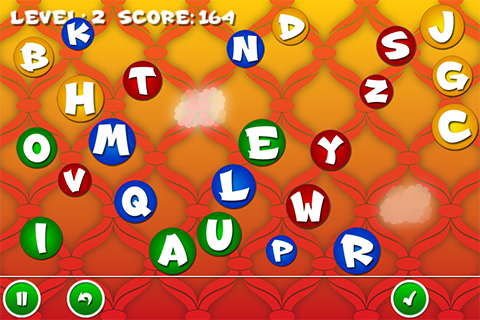 By concentrating on the letters as they shrink and bounce, the game will allow your cognitive senses to react in a manner that reinforces word and pattern recognition. Download full universal version now on iTunes! Download free universal version now on iTunes! Download full version now on the Amazon App Store! 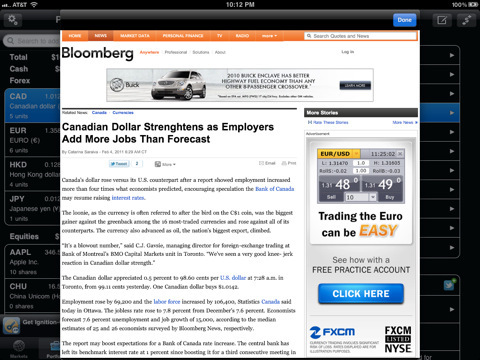 Download free version now on the Amazon App Store! Are you ready to rumble? 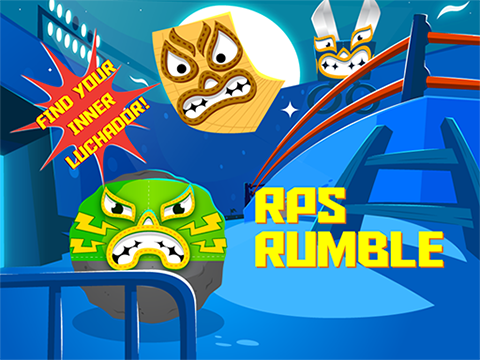 Find your inner luchador and be the last man standing in this original take of an old school classic! 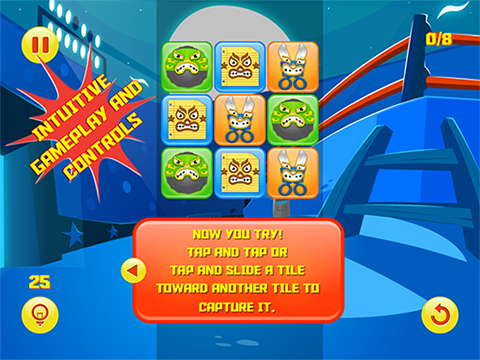 RPS Rumble is a unique puzzle game whose rules are derived from the basics of rock, paper, scissors. 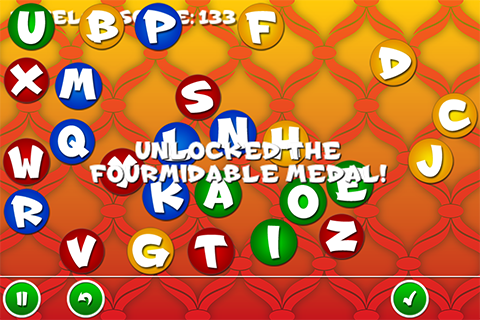 You are given a board of tiles representing these three characters in a variety of combinations. 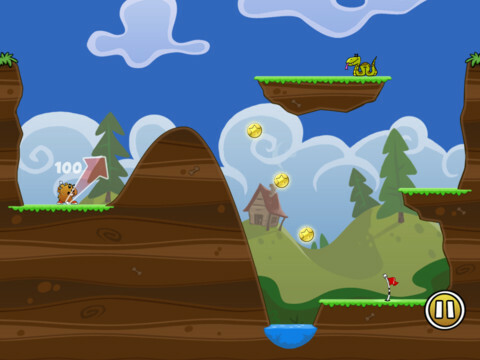 Move a tile one space in any direction where rock captures scissors, scissors captures paper, or paper captures rock. 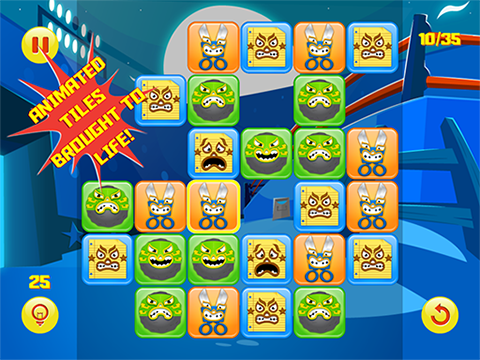 Strategize your moves by tapping or swiping your way around the board to clear it leaving one tile left. Sounds simple? Accept the challenge and find out if you have what it takes to be king of the hill! Download full universal version now on iTunes! Download full version now on the Android Market! 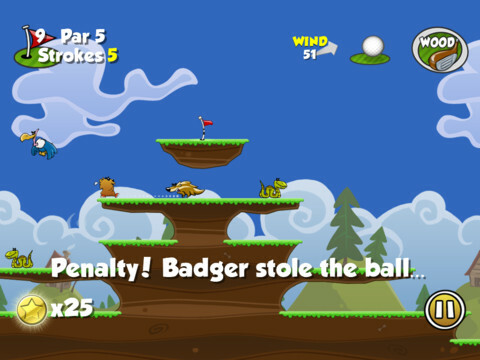 Intruders have taken over their Forest Course and the Gophers are angry. 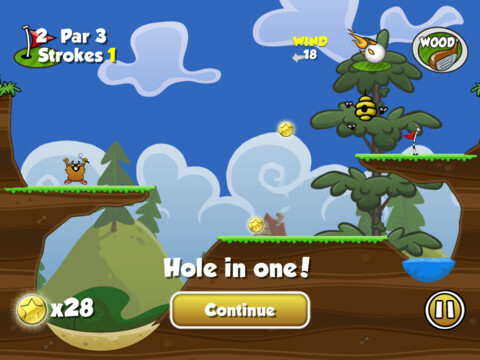 Help the Gophers by using special balls and clubs to take out these unwanted guests. 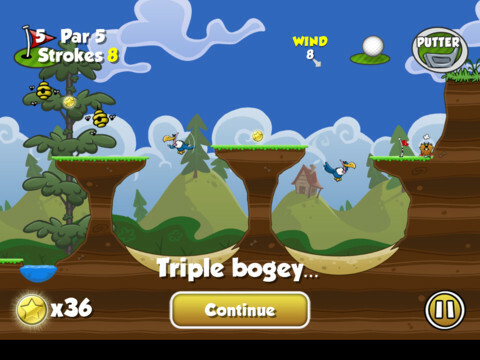 All holes will require logic, skill, and accuracy to shoot the best round of your life. 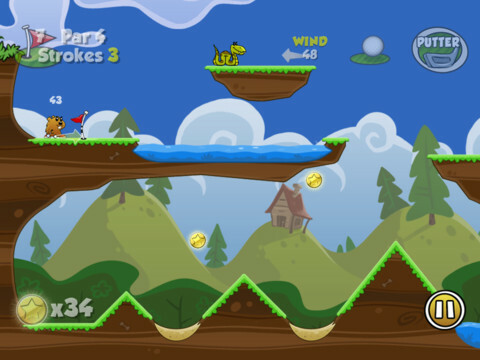 With simple point and shoot mechanics, Angry Gophers features amazing physics based gameplay and great replay value with Game Center Integration. Don't worry...It's in the hole!